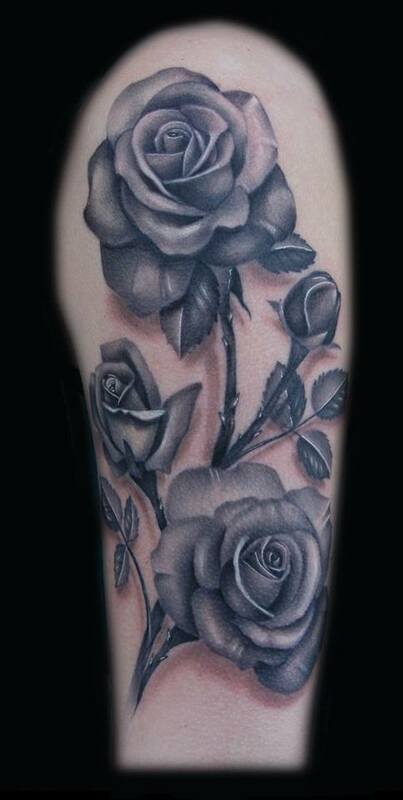 Sean is a versatile, multi-award-winning artist who has been tattooing for 14 years. 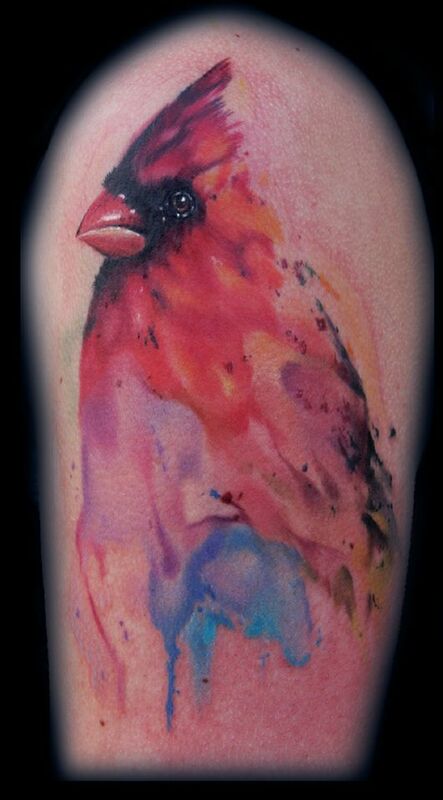 He got his start tattooing in Racine, WI and has spent time working in Rockford, IL and Las Vegas and Portland. 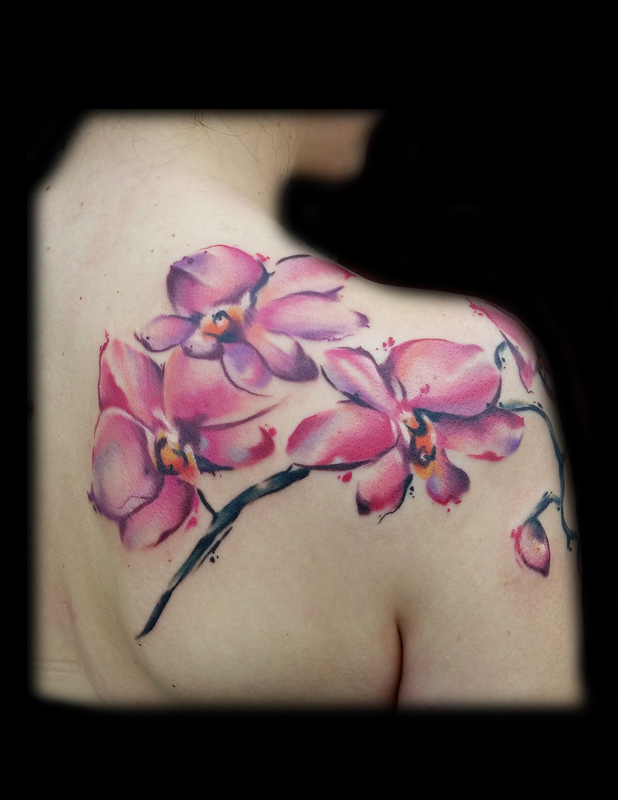 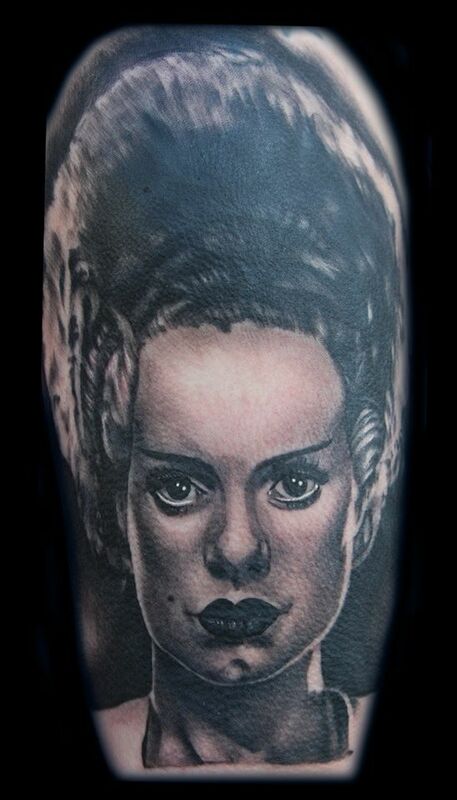 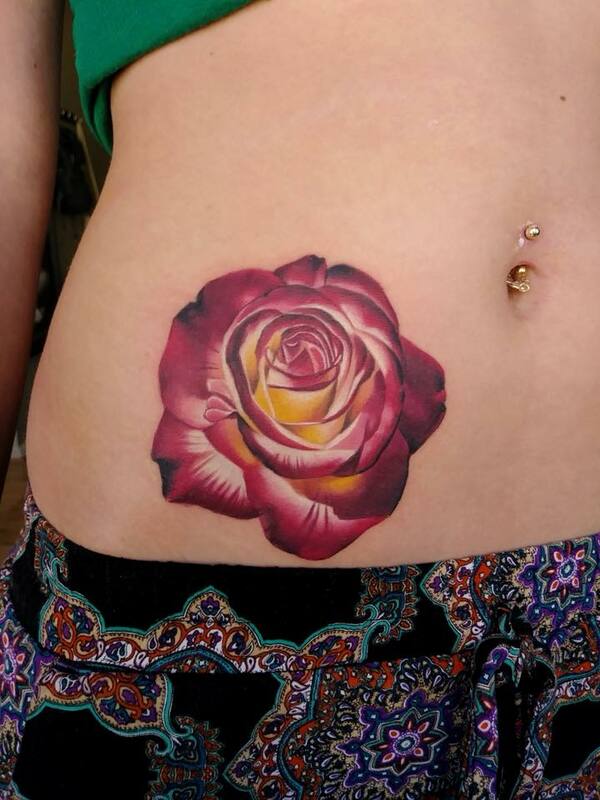 Sean has a passion for realism and an eye for detail which he expresses in the tattoos he creates. 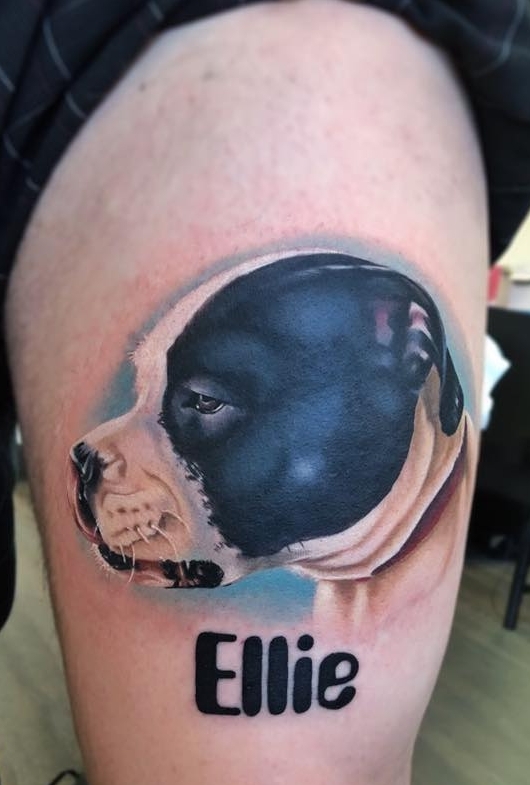 Photography is another creative endeavor that he enjoys outside of tattooing, having cultivated an extensive collection of nature, landscape and cityscape photos throughout his travels. 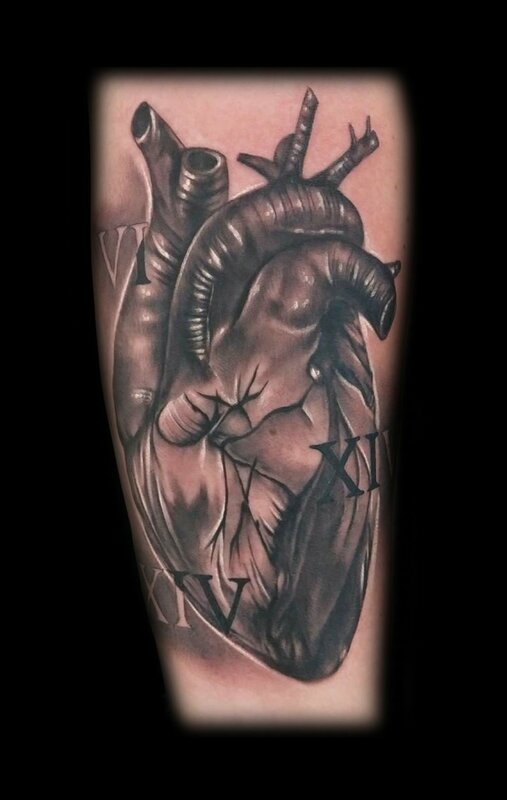 Sean is currently accepting new appointments for 2019 based on certain criteria. 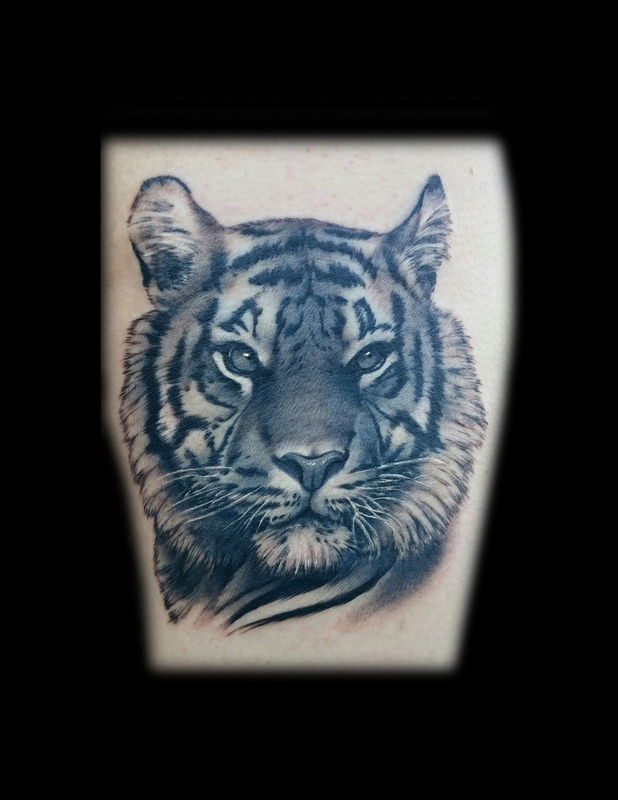 please read this for more information and to contact him about your tattoo.